When not working, Mike keeps very busy with his two children. Mike attended the University of San Francisco, where he earned his B.A. degree in 1997. In 2008, Mike began working with PGR Solutions, LLC, as an investment advisor representative. 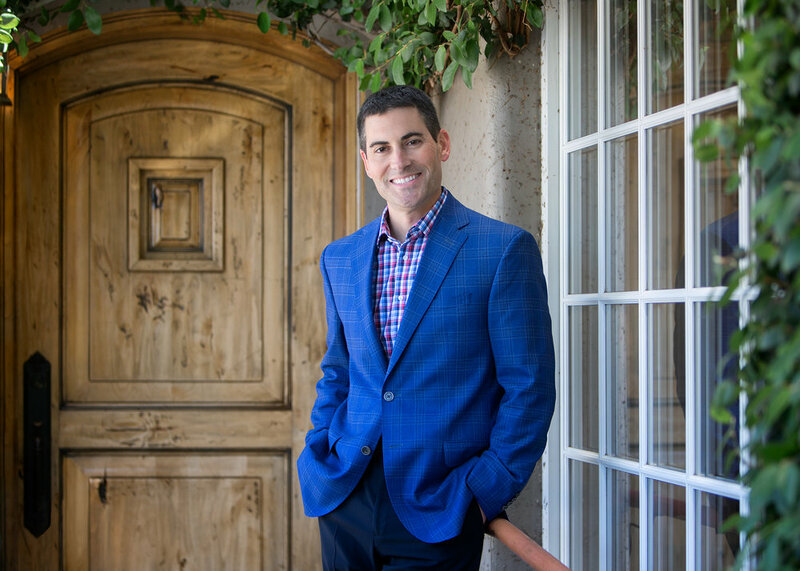 Prior to 2008, Mike was a real estate agent serving the South Bay and earned a top producer award in 2006. Now Mike spends his workdays helping people understand the benefits of our services and solidifying lasting business partnerships and personal client relationships. Outside of work, you may find him running trails or spending quality time with his family. Mike is an Accredited Investment Fiduciary (AIF®).